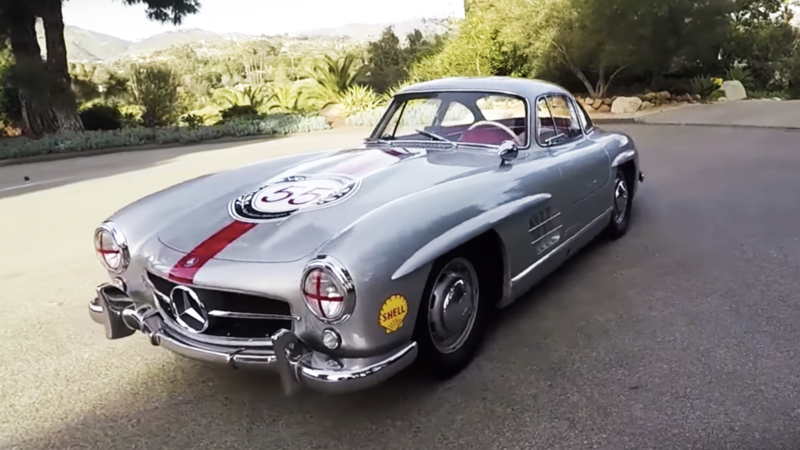 Slideshow: Keeping history and tradition alive is just another facet of the brilliant company that is Mercedes Benz. Aside from these parts being incredibly hard to find (until now), the need to preserve these cars is incredibly important. Not just from a historical standpoint either. By getting parts directly from the source there is zero question as to the authenticity. Some of the fabricating skills involved in these cars are very select which makes the number of people who can perform them very small. With rear panels costing a reported $17,816, you want to make sure every dollar counts. 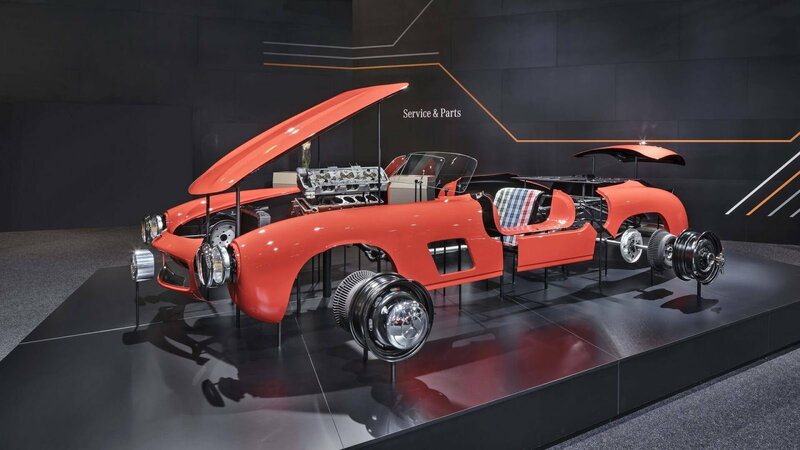 Mercedes-Benz Classic has some of the finest fabricators on the planet. 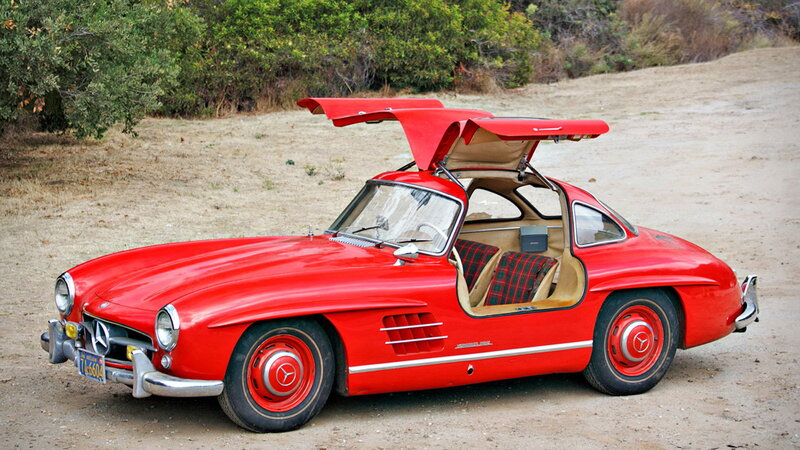 >>Join the conversation about new parts for the classic Gullwing right here in MBWorld. One of the things this type of service is capable of offering is the ability to customize should owners feel the need. 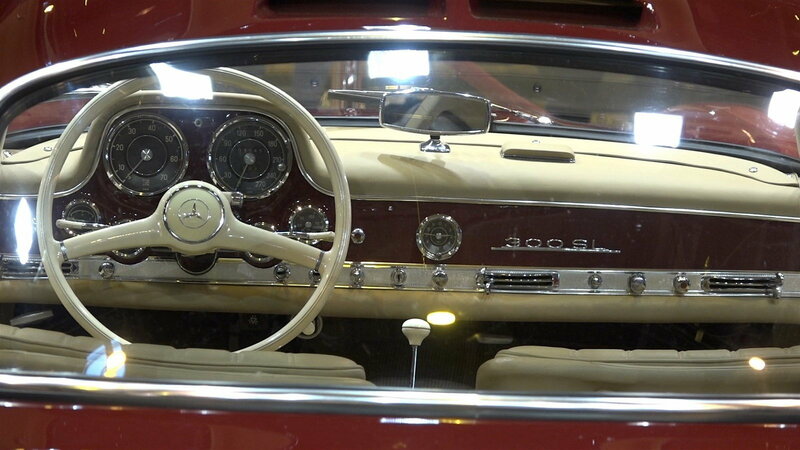 Interior trim combinations are readily available and made from the exact same fabric they were back in the 50s. Everything here is held to a high standard whether it’s complex paneling or a simple piece of cloth that covers the seat. Don’t think that Mercedes is the type of company that’s going to have a bunch of guys walking around like it’s 1955 with regards to how they get the job done, though. Body panels are scanned with state of the art 3d data to ensure the most accurate fitment and precision. It’s pretty cool to see the blend of modern technology to recreate old school parts. 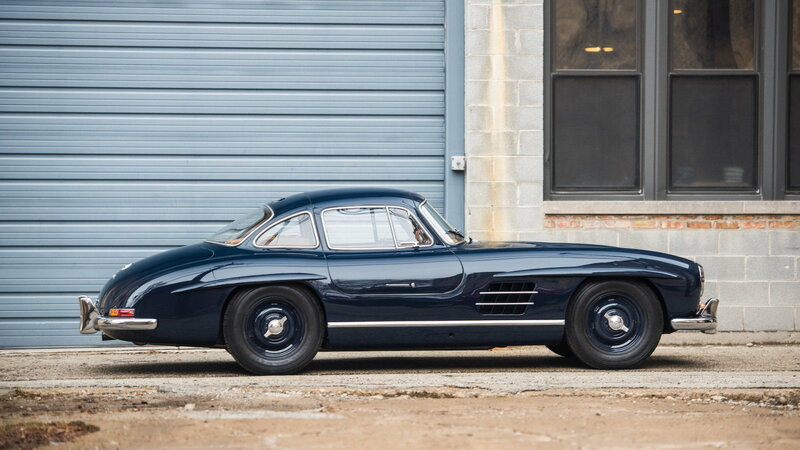 With this new service offered, Mercedes Benz is creating a home for all 300SL Gullwings to stay in their glory state for as long as someone can afford to maintain them. It’s nice to know that in 30 years or 50 years you will be able to see one of these rolling down the street the exact same way it was in 1955. One day, when everything is electric, that might be more important than we realize. Hope you enjoyed!